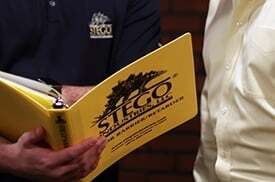 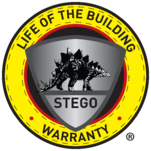 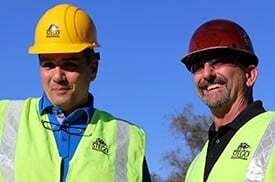 Stego Wrap Vapor Barrier is made with our proven trade secret blend of prime virgin resins and additives. 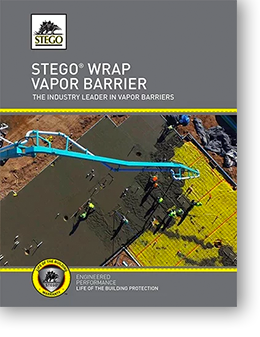 Stego Wrap 15-MIL Vapor Barrier is an ASTM E1745 Class A Vapor Barrier (Below 0.01 perms). 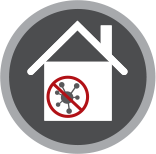 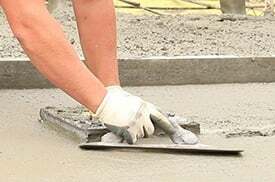 We focus on producing a product that will maintain its extremely low permeance. 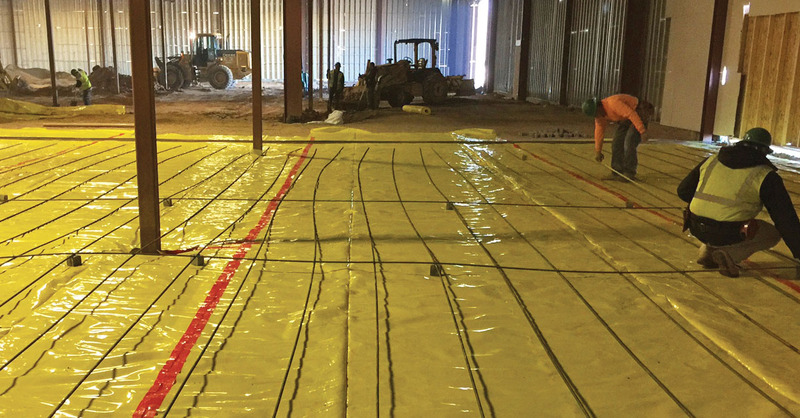 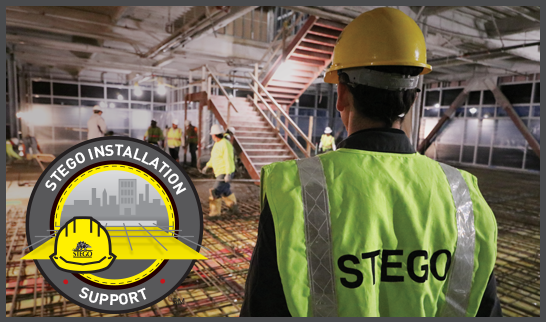 The protection of Stego Wrap Vapor Barrier provides the flexibility to change flooring types and overall building use without worrying about below-slab moisture vapor. 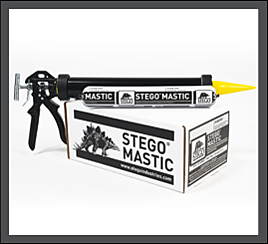 Stego also offers the accessories needed for an ASTM E1643-compliant installation, which have been engineered for our Stego Wrap line: Stego Tape, Stego Mastic, Stego Crete Claw Tape , StegoTack Tape and Stego Term Bar. 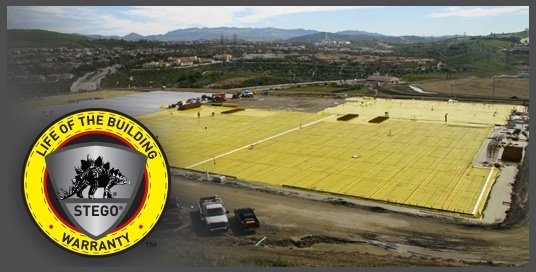 Using these products enables an efficient installation, saving time and resources while maintaining the integrity of the vapor barrier system. 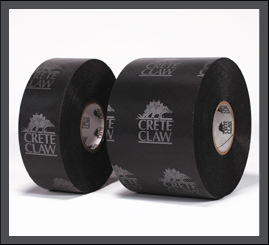 This adhesive is pressure- sensitive, making it ideal for sealing Stego Wrap seams and penetrations. 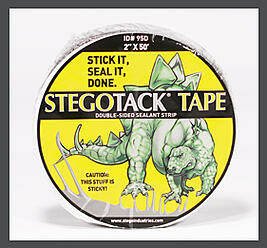 A liquid vapor retardant membrane, designed to be used with Stego Wrap, for sealing utility and pipe penetrations. 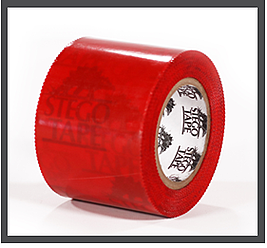 A multi-layered tape/detail strip that will mechanically seal Stego Wrap to concrete.